We Make a Difference. Every young child can grow, with their mind and their faith. 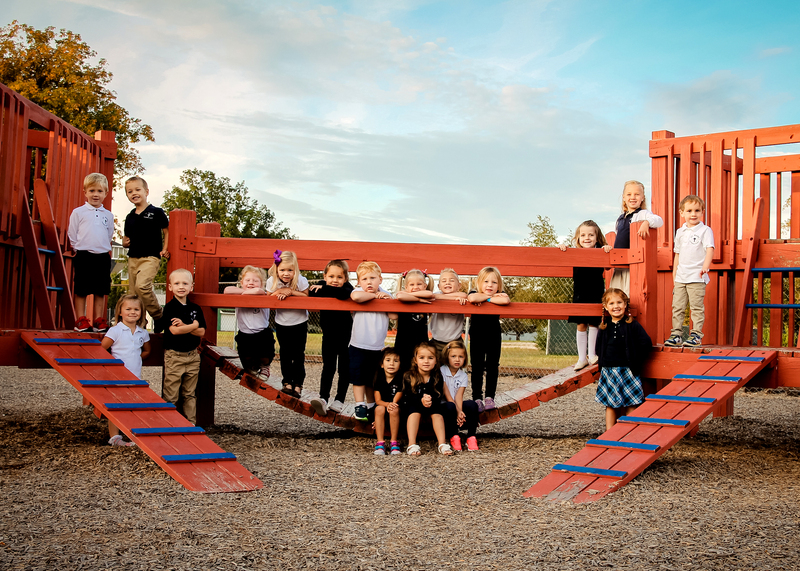 The St. Mary Cathedral School & Parish (SMCSP) Young 5 Program is a student-centered curriculum in a faith-based environment designed to prepare our youngest learners for a successful educational path. This program is primarily designed for students ages 4, 5 and 6 years old. Students can enter the Young 5 Program with preschool experience or this can be their first school adventure. We truly believe that children learn through interactions with their surrounding environment and through hands-on experience. With a strong supportive environment, children will be able to make and express choices and will participate in playful activities with a learning purpose. Rest time is essential for our little learners, and is provided each day from 12:30 until 1:15 p.m. Nap mats are provided by student’s families and used by students to either sleep or rest quietly during this time. Our Young 5 students are expected to wear our defined school uniform. There are many options for parents, including a school closet with gently used clothing to get your student started. Although the program is Monday – Friday, Fridays are optional for our Young 5ers. We know and understand that a five-day school week might be tiring for our youngest learners, so Friday is considered an optional day. This must be declared at the beginning of the year, and there is not an adjustment to tuition. What does a typical day look like for our Young 5ers? 7:45 am - Meet in Cafeteria for Elementary Convocation: Prayer, Song & Sign, Pledge of Allegiance, God Bless America, Parents are welcome to attend convocation with their student or drop them off in the cafeteria with their teacher. 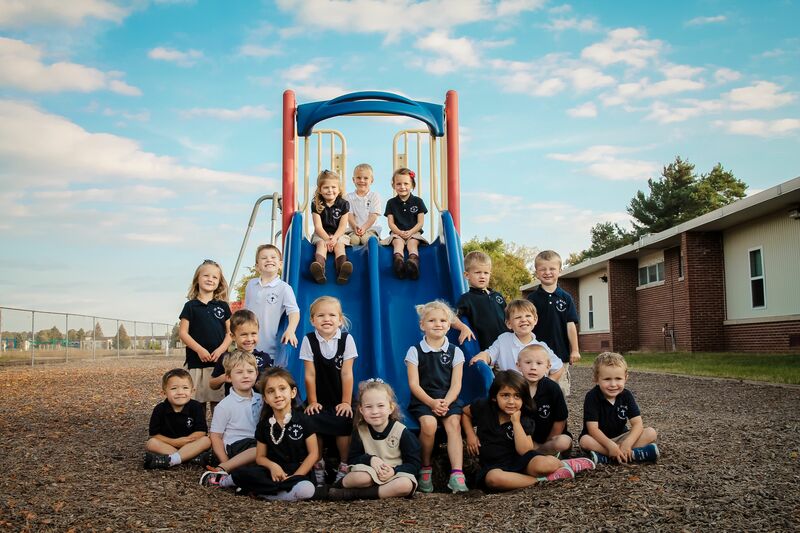 Due to the unique size of our school, our youngest learners are exposed to a wide range of whole school activities, including pep rallies, weekly mass, school plays, and other activities. 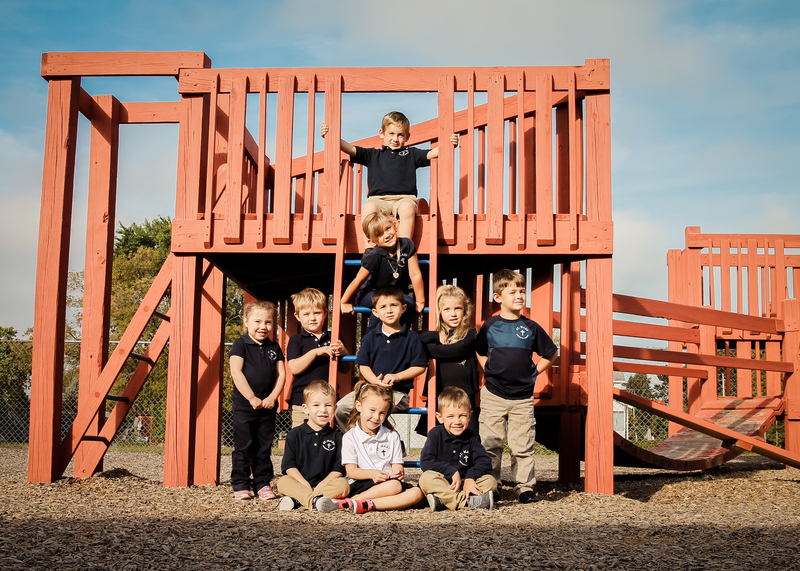 The St. Mary Cathedral School Young 5 Program was designed to meet and exceed the Michigan Grade Level Content Expectations (GLCE) and their defined and rigorous curriculum framework. Language Arts: Listening, speaking, reading and writing skills. Self-Care: Zipping and buttoning jackets, care for their belongings, and managing snack and clean up time. Social and Emotional Skills: Learning how to work with new friends, interact appropriately with other children, enjoy group games and turn taking, follow classroom rules and routines, and complete tasks both as a group and individual. Math, Science and Social Studies: learning stations, calendar, counting, and number recognition. We know and understand that being a parent for a Young 5 students can leave you with lots of questions. Parent Ambassadors: Every class has at least one parent ambassador. This can be a great resource for parents to learn more about our school, participate in classroom activities, or get to know some of your fellow Young 5er parents! School can be as much about what the parents put into learning as the students. INSERT AMBASSADOR INFO-If you are interested in participating please contact the school office. Some of the significant events/programs sponsored by the ambassadors are: Field Day, Campbell Soup Label Collection, Spartan U.P.C. Labels, General Mills Box Tops for Education, Gordon Food Service Fun FUNDs, SCRIP Program, and welcoming new families. Office Staff: Our office is open for business Monday through Friday from 7:30 am to 3:30 pm. You may always drop by with a question, comments, or concerns. We are here to help! Weekly Emails: SMCPS sends out weekly emails to parents. This is a great place to get helpful information on activities and happenings at our school. As a parent, you will be automatically signed up during registration. It is important for our prospective and current parents to know that we do offer an after-school option. Our After School Academy (ASA) is available from 2:50 pm to 5:30 pm Monday through Friday. The cost for ASA is $15.00 per day, per student, or $5.00 per hour, per student. There are additional fees added after 6:00 pm. Snacks are not provided to students during this time, but they are welcome to bring a snack. For more information on ASA, please contact the school office or your child’s teacher. As a Catholic school, our mission drives our daily activities. “St. Mary Cathedral School is dedicated to nurturing a lifelong discipleship in the Lord, promoting academic excellence, and cultivating God-given talents”. As a result, students are engaged in daily prayer, religion activities and lessons, weekly mass, Bible Stories, visits to our chapel and cathedral and daily reflection on our Catholic Faith. Our program provides an opportunity for children to be involved in prayer and other religious activities in conjunction with our Catholic Christian values. For more information about our parish. The annual cost for the St. Mary Cathedral Parish and School Young 5 Program is $3,350. It is important for current and prospective parents to know that there are many payment options available. 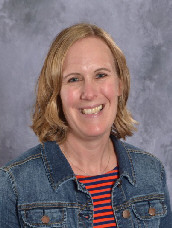 As well, our school works diligently to ensure that tuition is not a barrier for students and families interested in attending St. Mary Cathedral Parish and School. Scholarships and assistance is available. Click here for more information on tuition rates.